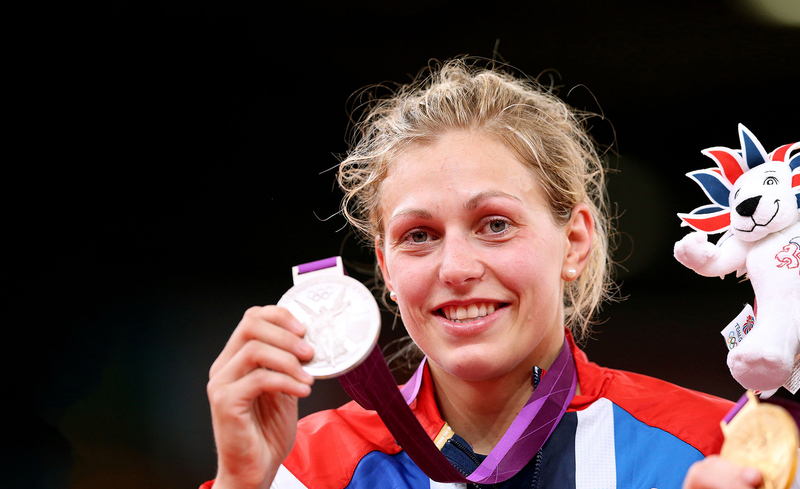 A seven-time World Cup medalist for GB Judo, Gemma shot to national stardom at the London 2012 Olympics by winning Silver in the 78kg category. Footage of Gemma looking upwards and mouthing “I love you Mum” following her medal-clinching semi-final win became one of the most iconic moments of the London 2012 Games. A member of the Borough’s Metro Judo Club since the age of six, Gemma has represented Great Britain at Junior, U23, ‘B’ and Senior levels. She represented Greenwich at the London Youth Games, was inducted into its Hall of Fame in 2012 and is the 2013 London Youth Games Patron. "I really don’t think I would be in this position without all the help I have received from Starting Blocks."